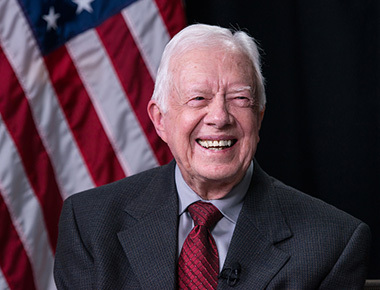 Learn more about the notable influences in Jimmy Carter’s life. Learn more about the experiences that shaped Jimmy Carter. Learn the role of the peanut in Jimmy Carter’s life. This is not President or Mrs. Carter’s address. No mail or email will be sent to them received at these addresses. All correspondences should be sent to The Carter Center in Atlanta, Georgia.